Hear Rep. Debbie Wasserman Schultz speak on October 16–the day Congress voted to end the shutdown. Congresswoman and Democratic National Committee Chair Debbie Wasserman Schultz challenges America to resolve the toughest issues of our day for the sake of our children. An owner’s manual for America’s democracy, For the Next Generation explains the challenges facing America today, how we got here, and how we can and must move beyond our differences for our children—the next generation. 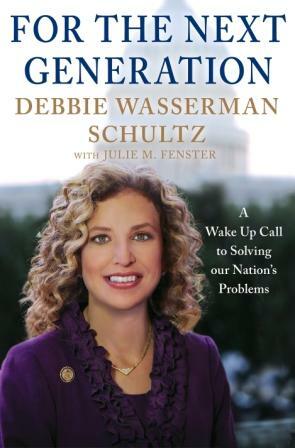 Debbie Wasserman Schultz has been a member of the U.S. House of Representatives from South Florida since 2005. Schultz was the first Jewish woman elected to represent Florida in the U.S. Congress. She became chairperson of the Democratic National Committee in 2011. To many supporters of Palestinian statehood, Israel is the main roadblock to independence. But Jonathan Schanzer, an expert on the Israeli-Palestinian conflict, argues that the Palestinian Authority’s political dysfunction and corruption are the true threat to a Palestinian state. Schanzer’s exploration of internal Palestinian politics highlights the reforms necessary to bring the Palestinians peace, prosperity and stability. 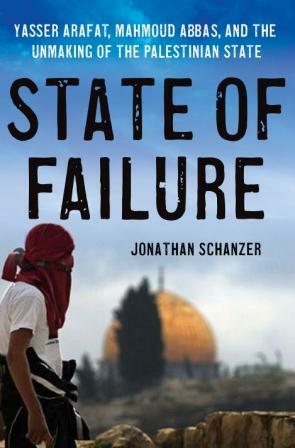 Jonathan Schanzer is the vice president for research at the Foundation for Defense of Democracies and the author of Hamas vs. Fatah. He previously worked at the U.S. Department of the Treasury, the Washington Institute for Near East Policy, the Jewish Policy Center and the Middle East Forum. 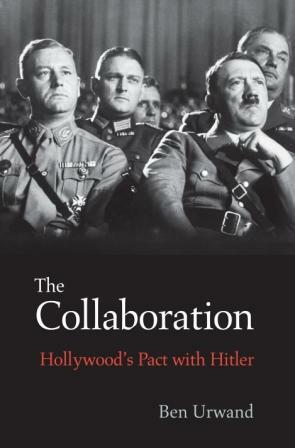 Professor Jenna Joselit interviews scholar Ben Urwand about his controversial new book, The Collaboration: Hollywood’s Pact with Hitler. Urwand tells the astonishing story of Hollywood’s dealings with Nazi Germany. Throughout the 1930s Hollywood studies abandoned or changed movies that would have exposed the horrors of Nazism in order to keep the German market open for American films. Urwand draws on a wealth of archival documents—including Hitler’s own notes on American movies—to reveal the shocking history of Hollywood’s collaboration. Ben Urwand attended the University of Sydney. He worked in the film industry during and after college, but left it to pursue his PhD in Cinema and Media Studies at the University of Chicago. He later transferred to the History program at the University of California, Berkeley. Urwand was elected a junior fellow of the Harvard Society of Fellows in 2011. Jenna Weissman Joselit is the Charles E. Smith Professor of Judaic Studies & Professor of History at The George Washington University, where she also directs its Program in Judaic Studies and its MA in Jewish Cultural Arts. 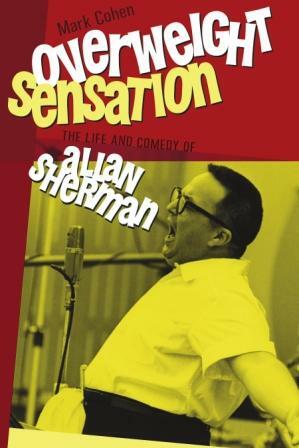 Mark Cohen, author of Overweight Sensation: The Life and Comedy of Allan Sherman, shares stories and clips from Sherman’s exciting yet brief career. Hear long-lost parodies of Broadway favorites! Fifty years ago Allan Sherman released his megahit song “Hello Muddah, Hello Fadduh,” and a comedy legend was born. Sherman changed American comedy and popular culture, bringing ethnicity into the mainstream. Mark Cohen, the leading expert on Sherman, was given exclusive access to Sherman’s papers, recordings and interviews to write this first biography of the groundbreaking song parodist. 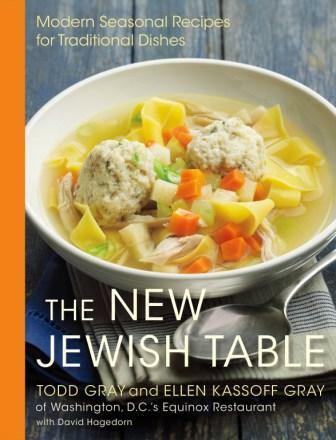 Mark Cohen is a writer, editor, and journalist specializing in American Jewish culture. 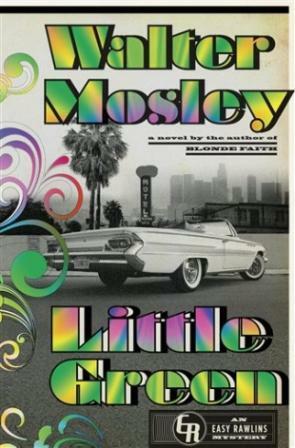 His previous books include Missing a Beat: The Rants and Regrets of Seymour Krim, and Last Century of a Sephardic Community. He lives in the San Francisco Bay Area. Israeli Arab author and screenwriter Sayed Kashua answers audience questions about his TV show Arab Labor and his satirical newspaper column. Israeli Arab writer Sayed Kashua is the creator of the hit Israeli TV show Arab Labor. His weekly satirical column in the Israeli newspaper Ha’aretz addresses the problems faced by Arabs in Israel. We’ll watch an episode from the newly released Season 3 ofArab Labor and talk to Sayed Kashua about the challenges—and opportunities—of being caught between two worlds.